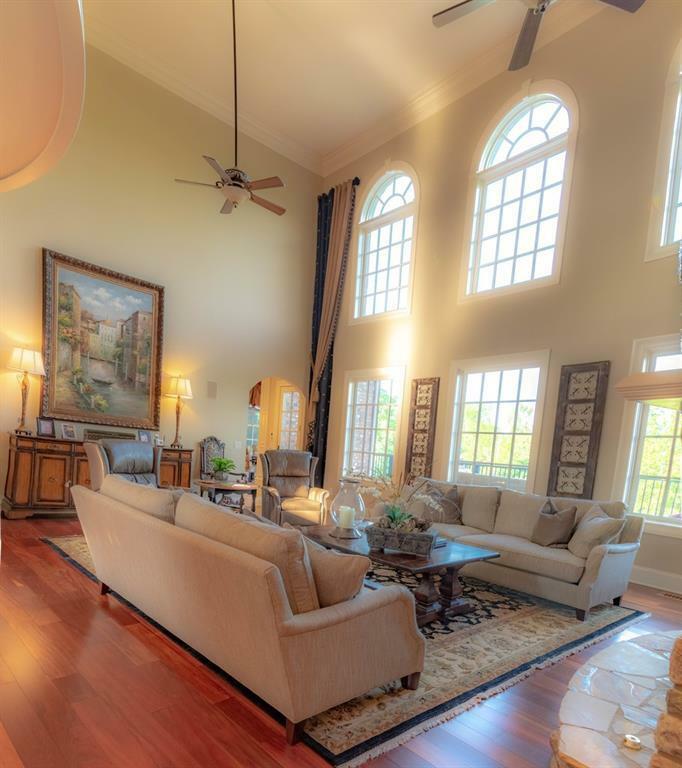 Located in Ansley at The Villages, an ultra-exclusive, gated enclave in the heart of Calhoun city, poses an exquisite French-Normandy estate. 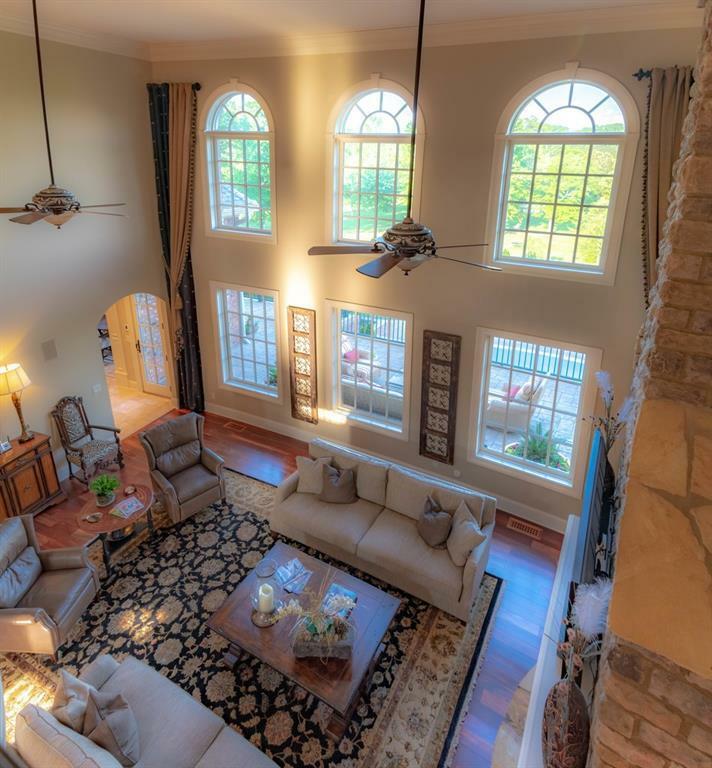 This architectural masterpiece spans has an enormous amount of living space, while the open floor plan seamlessly blends indoor and outdoor living. Situated on a majestic 5.84 acres, this residence is designed for both intimate family gatherings and large scale entertaining. 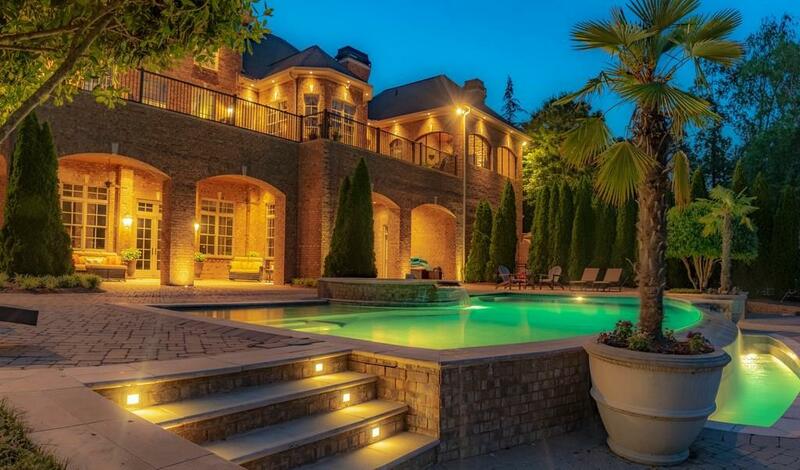 This exquisite estate is a true Georgia gem!